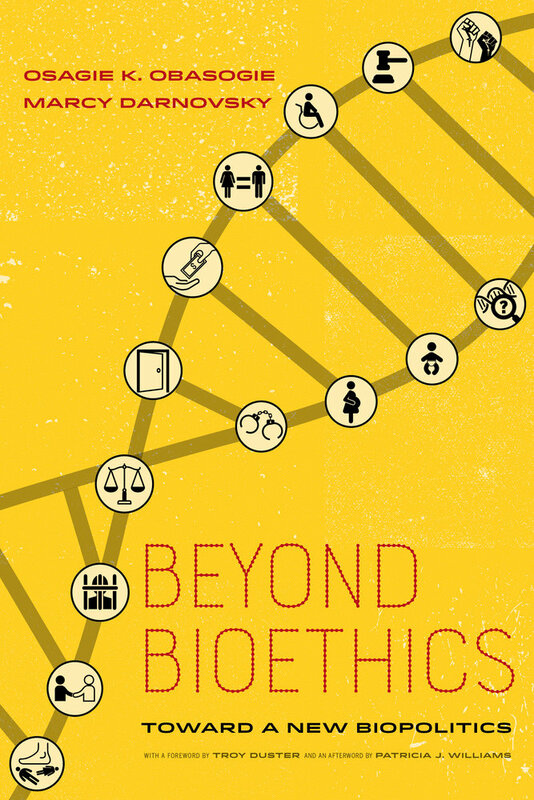 For decades, the field of bioethics has shaped the way we think about ethical problems in science, technology, and medicine. But its traditional emphasis on individual interests such as doctor-patient relationships, informed consent, and personal autonomy is minimally helpful in confronting the social and political challenges posed by new human biotechnologies such as assisted reproduction, human genetic modification, and DNA forensics. 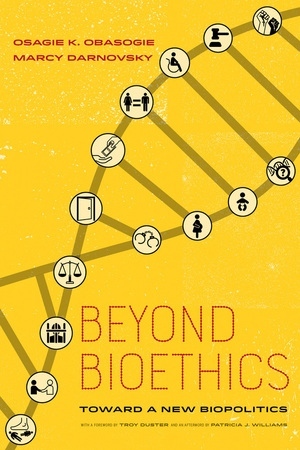 Beyond Bioethics addresses these provocative issues from an emerging standpoint that is attentive to race, gender, class, disability, privacy, and notions of democracy—a "new biopolitics." This authoritative volume provides an overview for those grappling with the profound dilemmas posed by these developments. It brings together the work of cutting-edge thinkers from diverse fields of study and public engagement, all of them committed to this new perspective grounded in social justice and public interest values. Osagie K. Obasogie is Haas Distinguished Chair and Professor of Bioethics in the Joint Medical Program and School of Public Health at the University of California, Berkeley. Marcy Darnovsky is Executive Director of the Center for Genetics and Society, a public interest organization focused on human biotechnologies. 48. The Science and Business of Genetic Ancestry Testing - Deborah A. Bolnick et al.